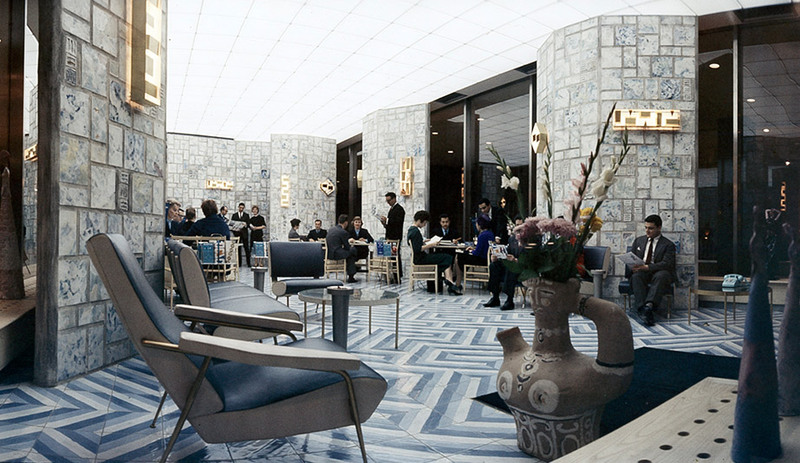 The life and work of the prolific Italian maestro is being celebrated at Tutti Ponti: Gio Ponti, Arch-Designer, at the Musée des Art Décoratifs in Paris. It’s the first retrospective of its kind in France. 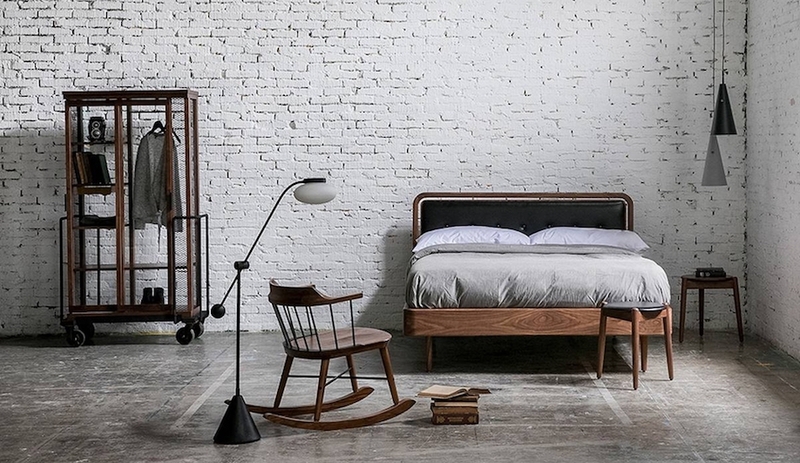 Architect, industrial designer, educator, furniture designer, artist, editor, writer. 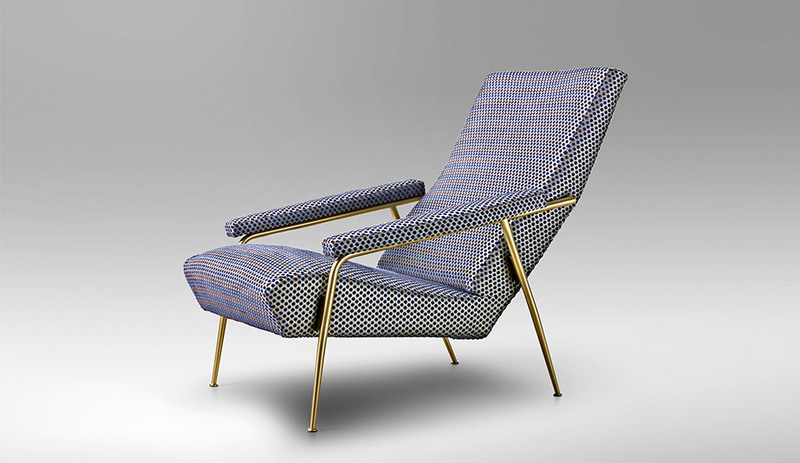 To say Gio Ponti (1891-1979) was a man of many talents is putting it mildly. With a career that spanned six decades, the master creator contributed thousands of works to the world, pieces that were at once classic and modern, blurring the boundaries between movements and spearheading the evolution of post-war modern Italian design. 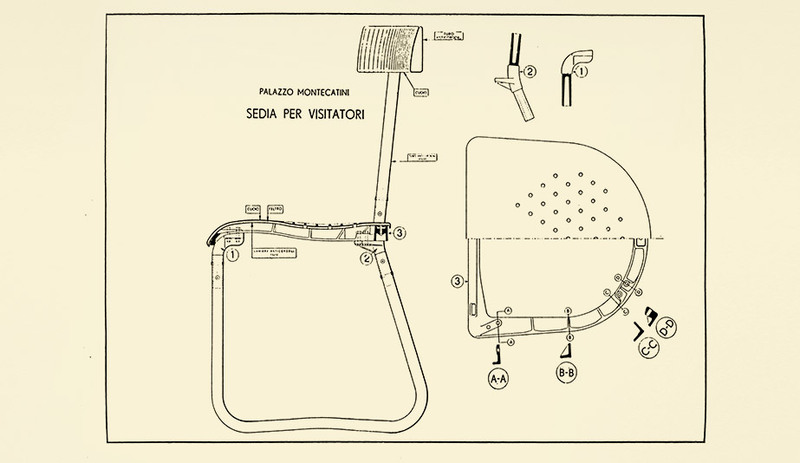 Gio Ponti’s D.235.1 chair (1935), originally designed for his Montecatini Building in Milan (by Molteni&C). 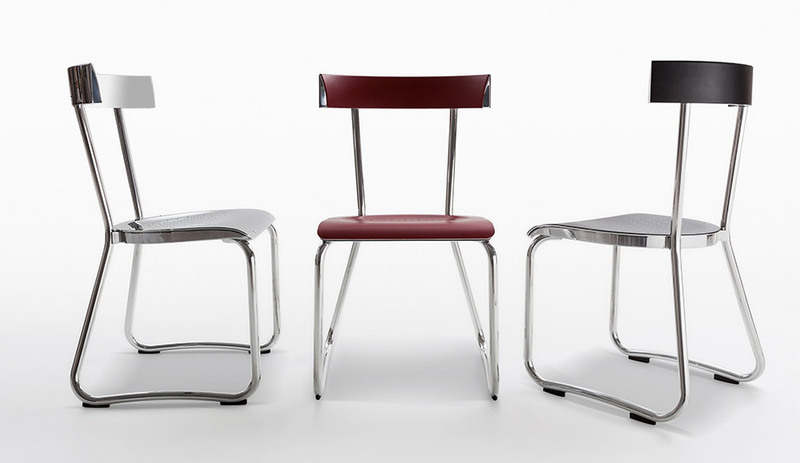 Driven by an innovative mind, one that produced such a massive outpouring of creativity and originality, Ponti defies labels. His works moved fluidly across styles and moments and his influence on contemporary Italian design culture – and worldwide – continues today. From his strikingly slender 127-metre tall Pirelli Tower in Milan (completed in 1960) and that city’s demure Borletti funeral chapel (1931) to the fortress-like Denver Art Museum (his only work on North American soil; 1971), his architecture ranged from modest to unabashed. And his furniture similarly ran the gamut from sleek and sculptural to elegantly extravagant. Adding to this is his ceramics, lamps and glasswork – and his publication, Domus, which he founded in 1928 to further promote Italian design globally. Ponti was truly a master of all trades. A re-edition of Ponti’s D.153.1 armchair, originally designed for his own private residence in Milan (1953; by Molteni&C). 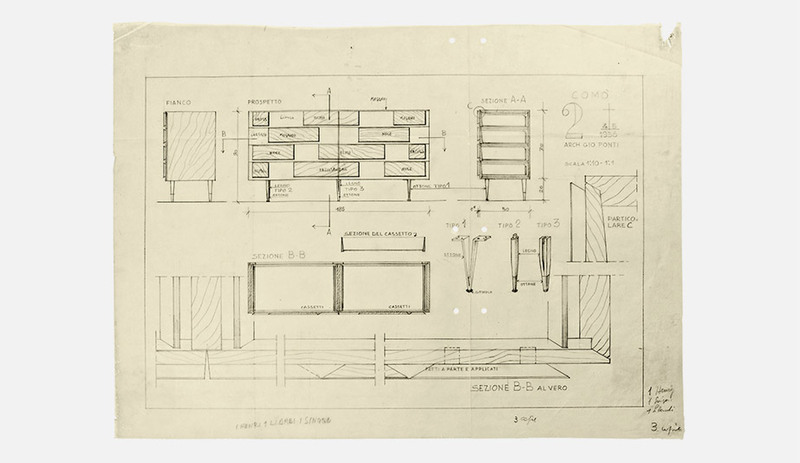 To condense such a prolific oeuvre into a single exhibition may seem a near-impossible task, but with close to 500 pieces on display, the current retrospective Tutti Ponti: Gio Ponti, Archi-Designer at the Musée des Art Décoratifs in Paris is a worthy showing. 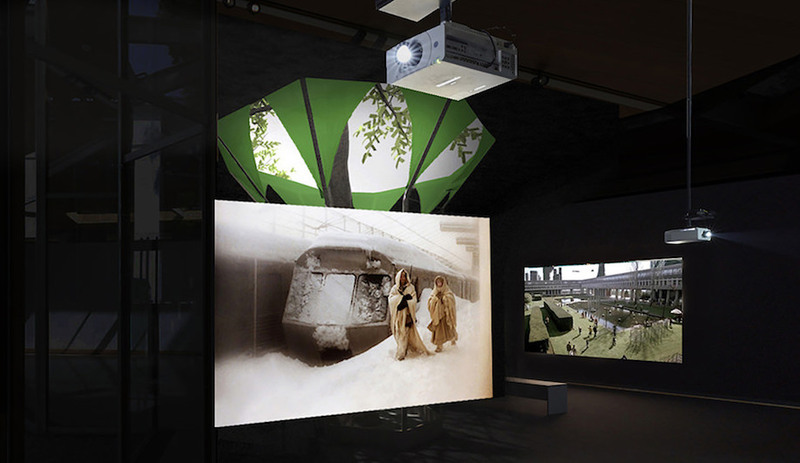 Spread across the museum’s main hall and touching on all aspects of Ponti’s work, the comprehensive compilation includes sketches and drawings, furniture, architectural designs and smaller objects – some of which are on display to the public for the first time – and represents an opportunity to glimpse inside the mind of a design genius. 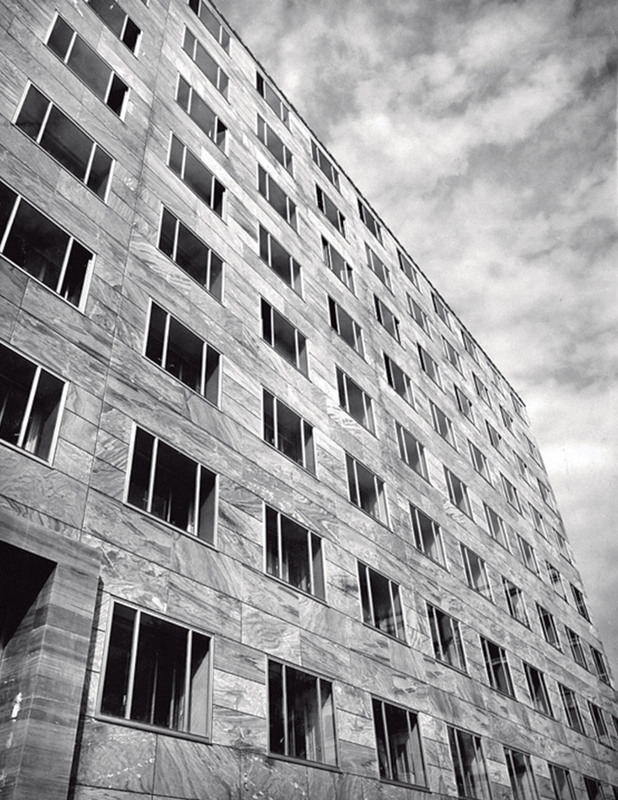 The Montecatini office building in Milan. 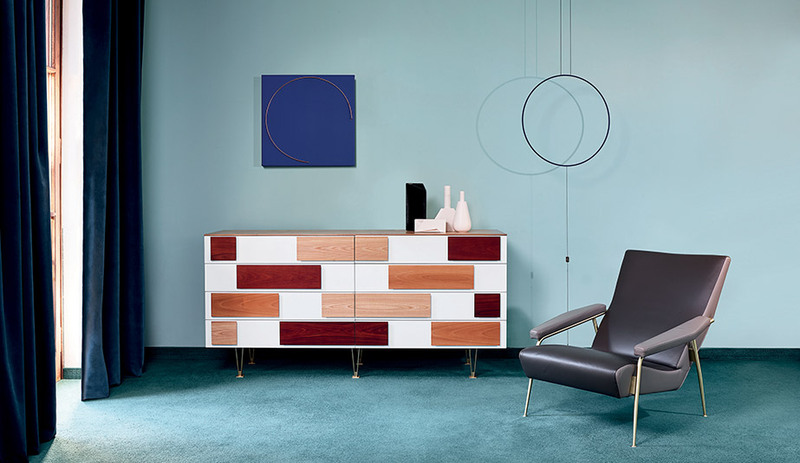 Italian furniture manufacturer Molteni&C, which has been regularly reproducing many of Ponti’s designs since 2010 (with the cooperation of the Gio Ponti Archives), has supported the retrospective. 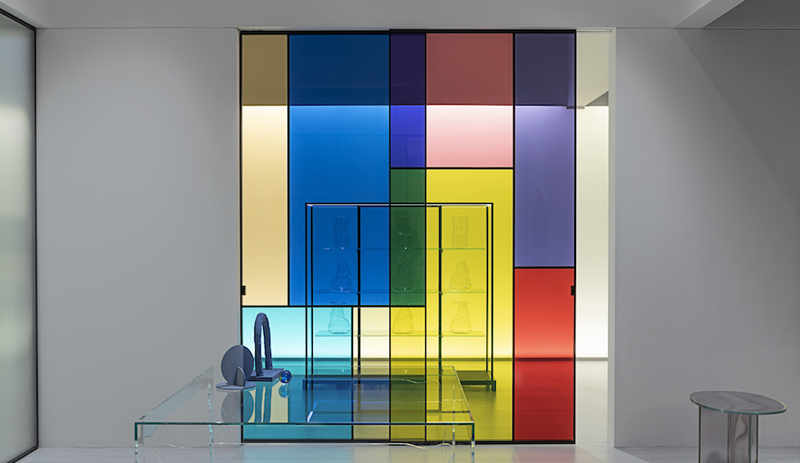 Curated by Olivier Gabet, Dominique Forest, Sophie Bouilhet-Dumas and Salvatore Licitra, Tutti Ponti: Gio Ponti, Arch-Designer runs until February 10, 2019. D.655.1/D.655.2 chest of drawers originally designed by Ponti between 1952 and 1955 (Molteni&C).